1. 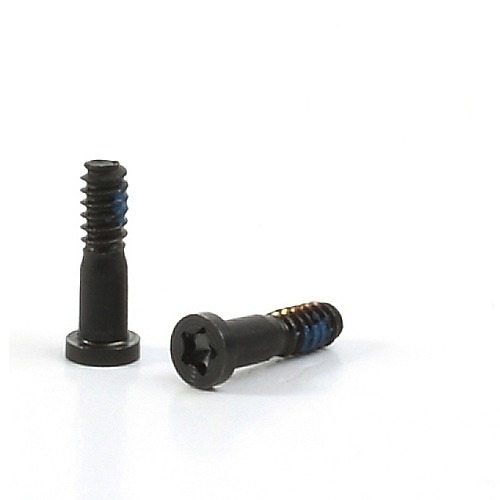 Good quality and brand new Bottom Pentalobe Screws for iPhone 5S. 3. It is used to fasten the back housing of iPhone 5S. 4. Replace your broken, unusable and lost screws. 5. Perfectly fits your iPhone 5S. 6. All items will be checked in good condition before sending out, PartsFixit only supply high quality products.